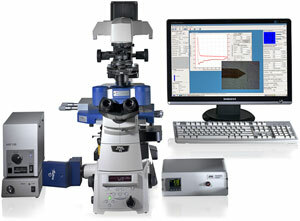 Bruker JPK Atomic Force Microscopes and optical tweezers. Exclusive Nordic distributor (Denmark, Sweden, Finland, Norway, Iceland). 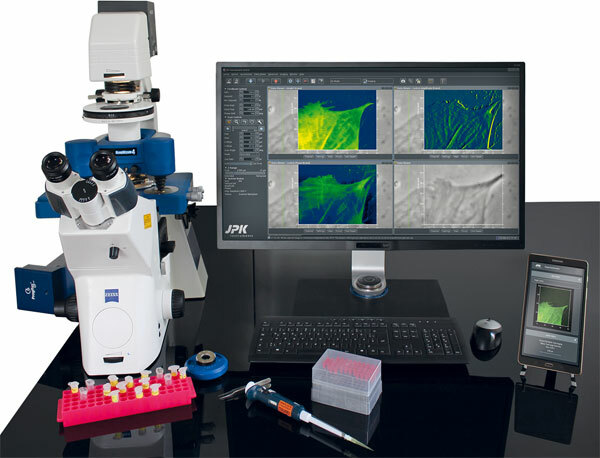 JPK Instruments became part of the Bruker Nano Surface Analysis family in July 2018. 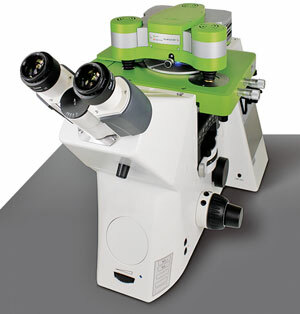 They are a world-leading manufacturer of nanoanalytic instruments – particularly atomic force microscope (AFM) systems and optical tweezers. 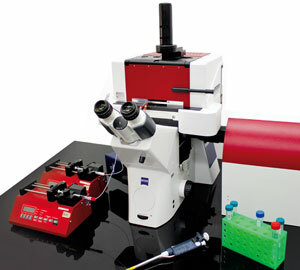 Their systems covera wide range of applications including soft matter physics, nano-optics, surface chemistry, molecular biology, cell biology and biomedicine. From its earliest days, JPK recognised the opportunities created by nanotechnology for transforming life sciences and soft matter research. 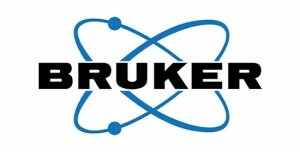 Blue Scientific is the exclusive distributor of Bruker AFM in the Nordic region (Denmark, Sweden, Finland, Norway, Iceland).